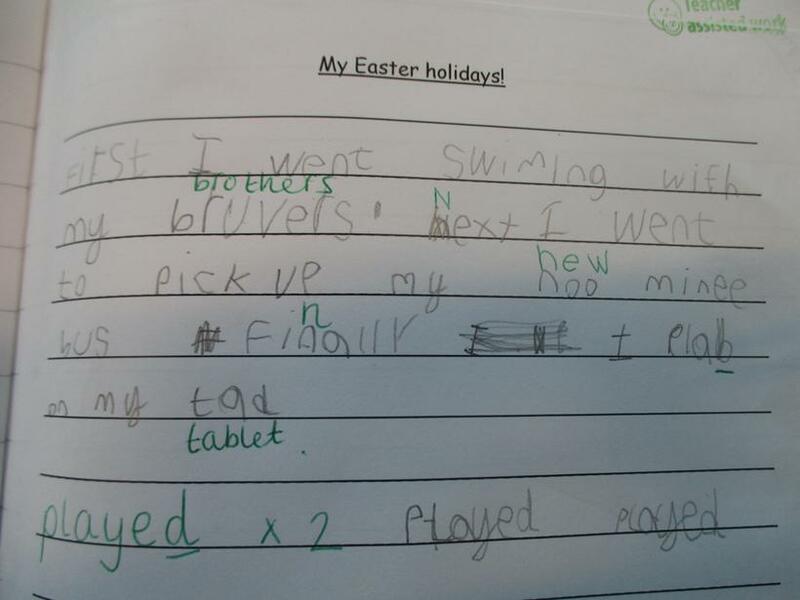 Keep checking our page to see new photos and posts of our activities. 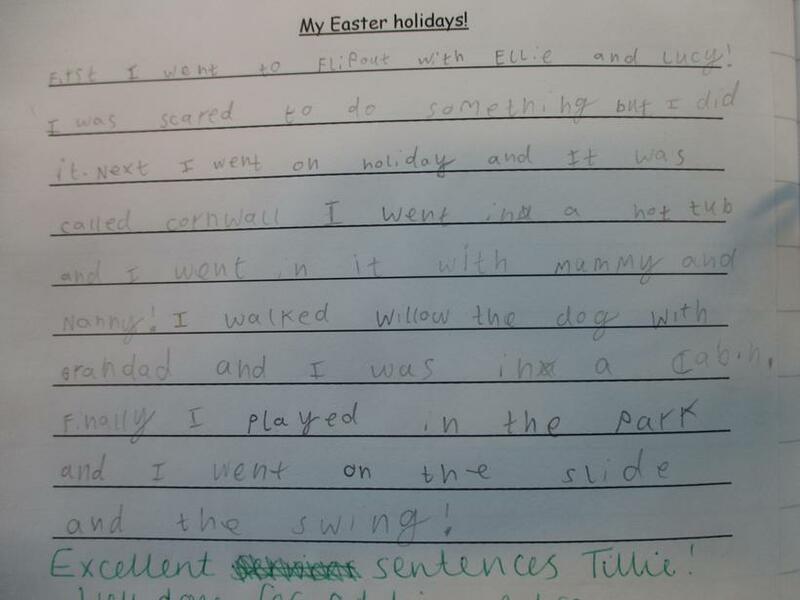 Take a look at some of our learning this term! 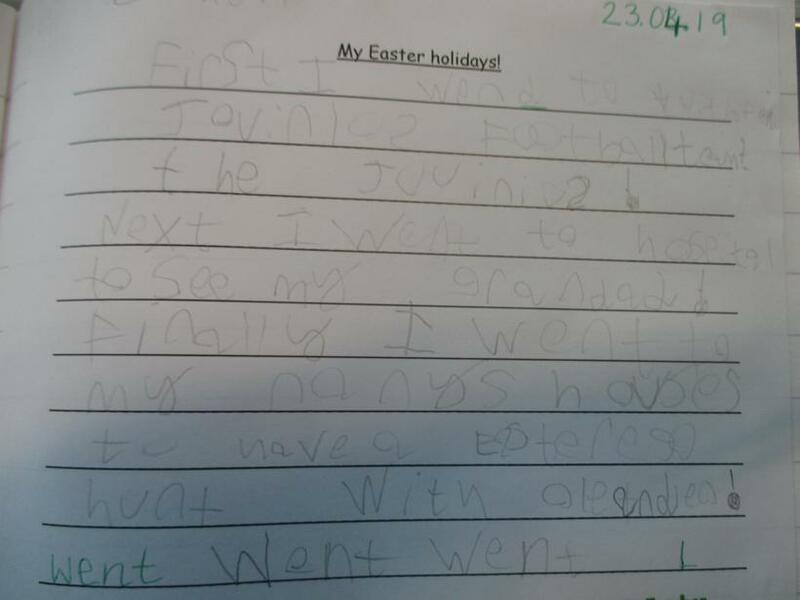 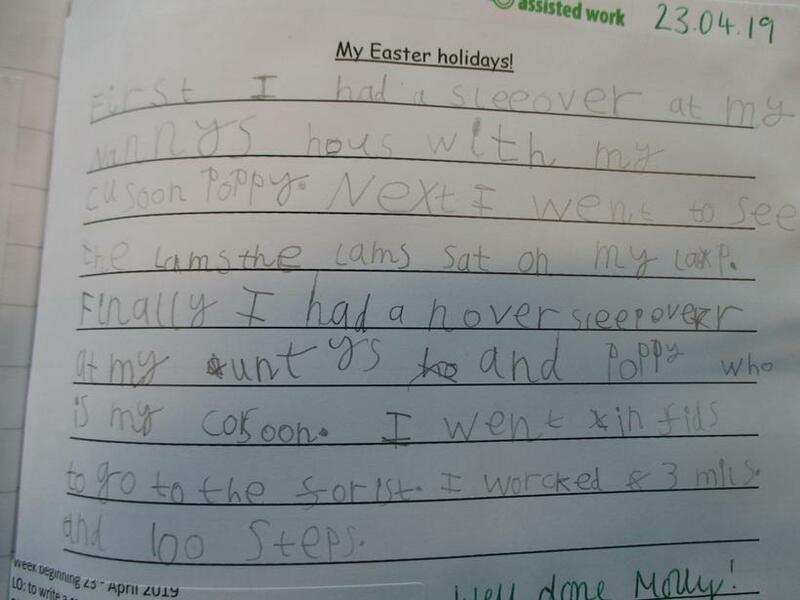 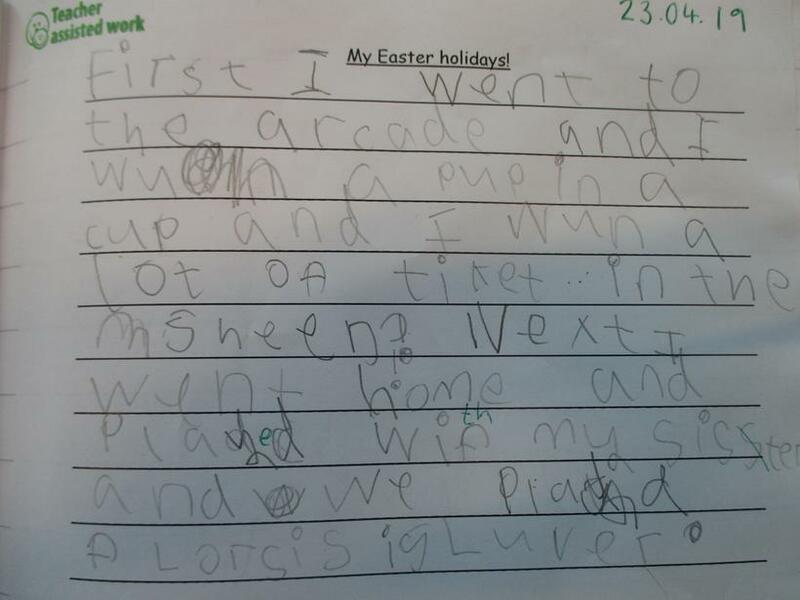 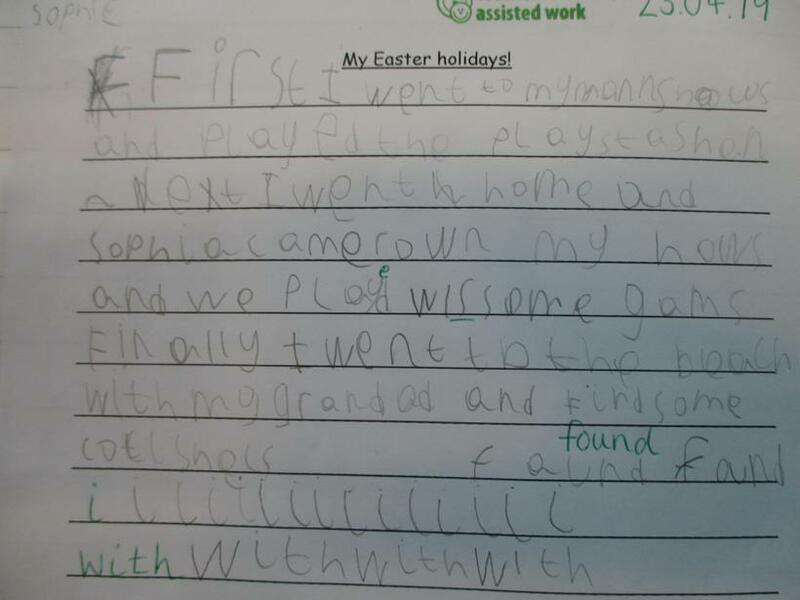 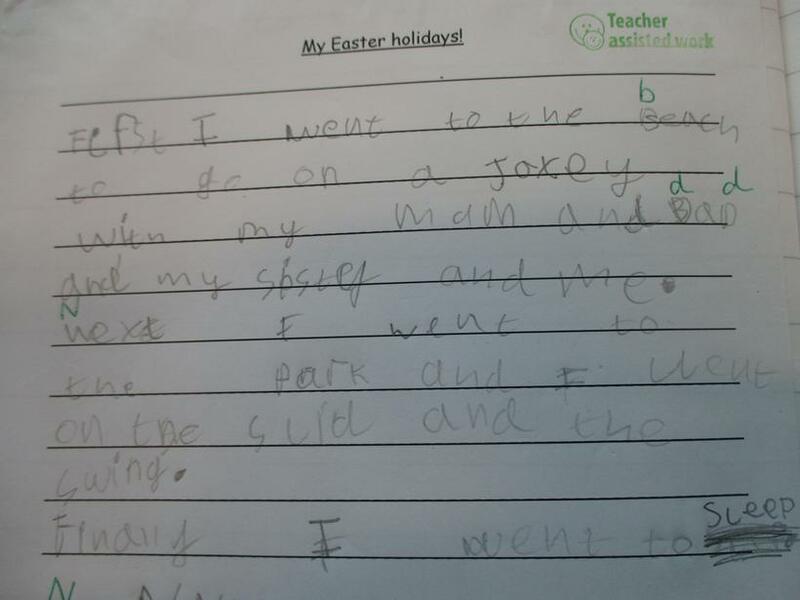 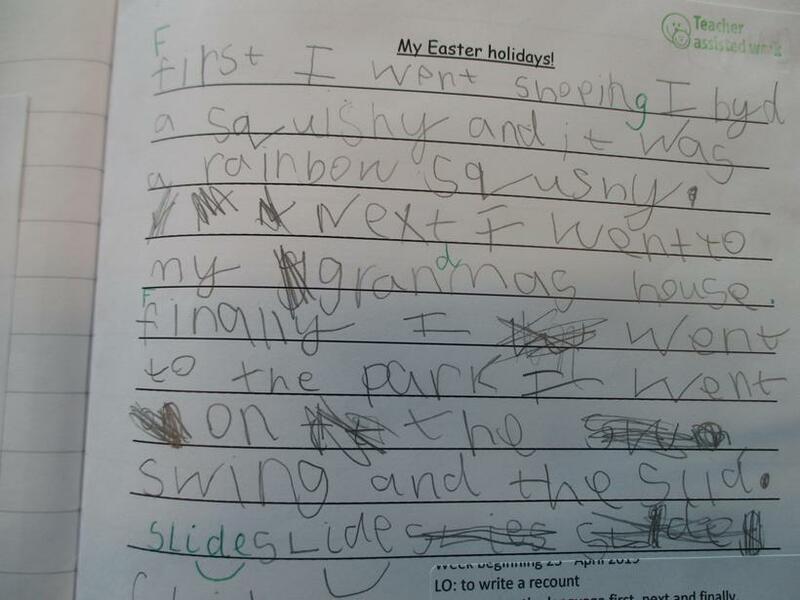 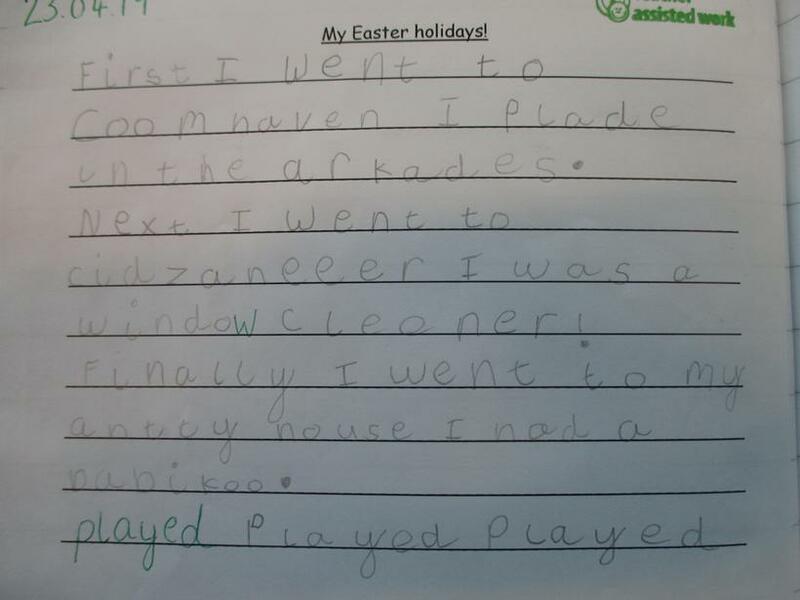 The children have been writing recounts about their Easter holiday news. 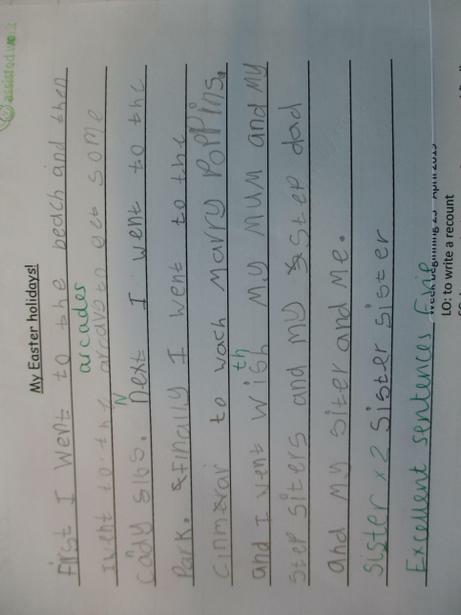 We have been taking in turns to share our news. 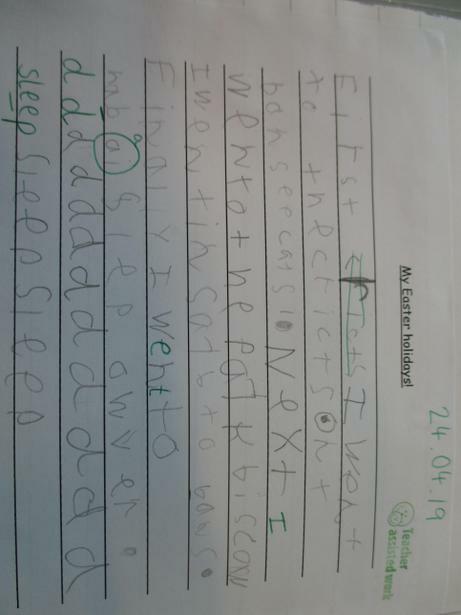 We have been thinking about how to improve our writing by adding adjectives and using exclamation marks! 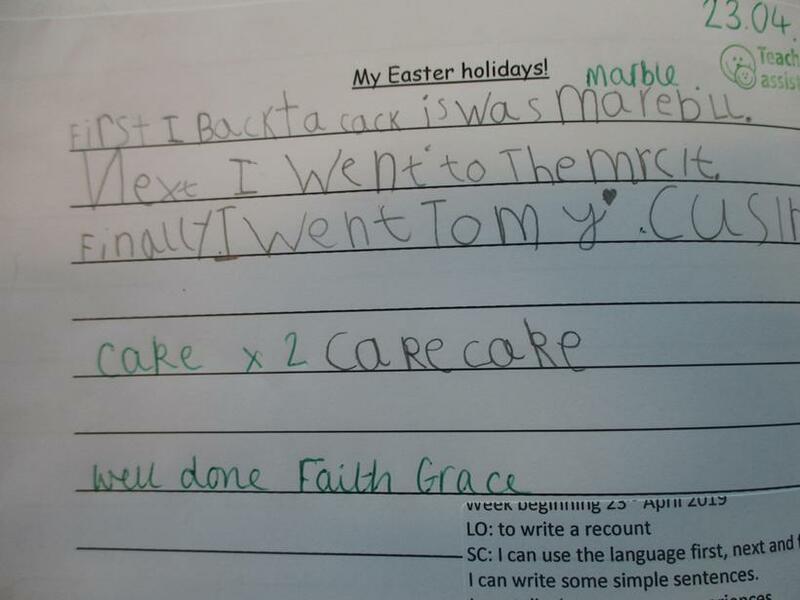 We have been revising addition, subtraction, multiplication and division. 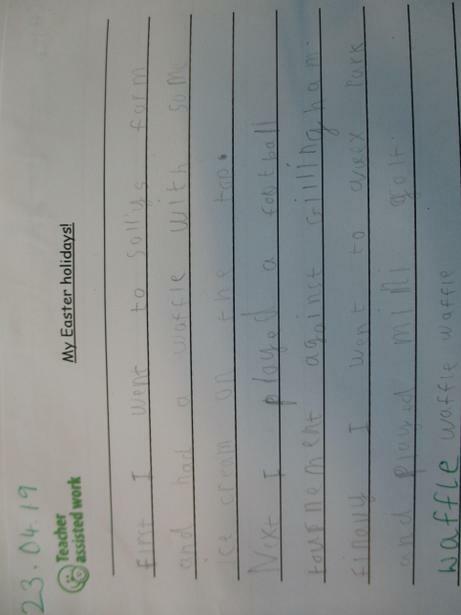 We have also been solving word problems!